Alfalfa, whose scientific name is Medicago sativa is a plant used as fodder, and belongs to the family of legumes . It has a life cycle of between one and five years, depending on the variety used. Reaches a height of 1 meter, developing dense clusters of small purple flowers. Its roots are not very deep, and can measure up to 4.5 meters. Thus, the plant is highly resistant to drought. 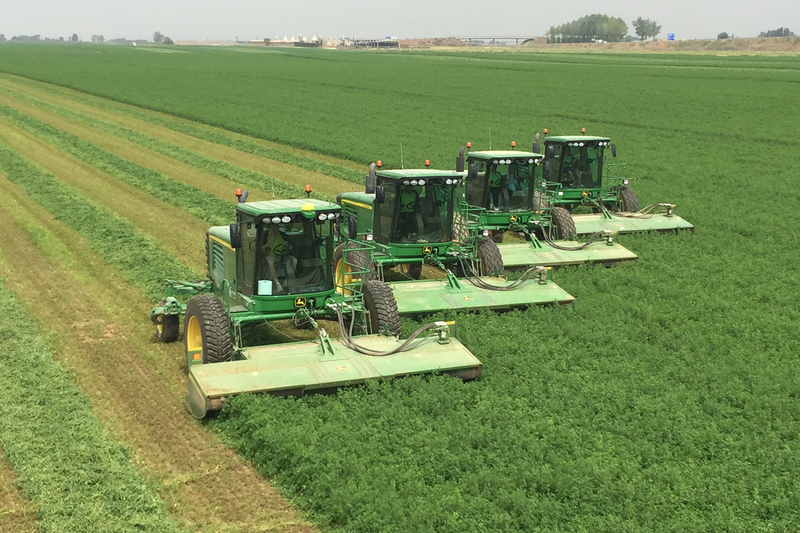 Alfalfa is forage plant par excellence. 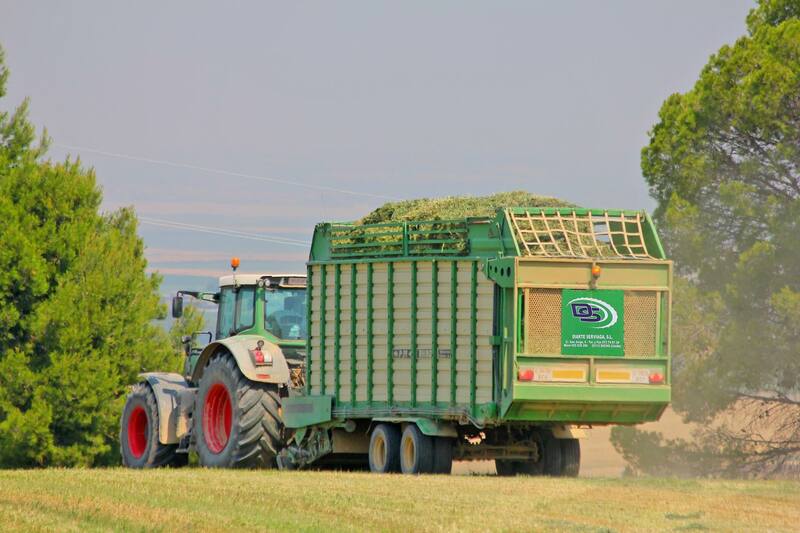 As a source of animal feed, has excellent nutritional properties, among which are: – High in protein. 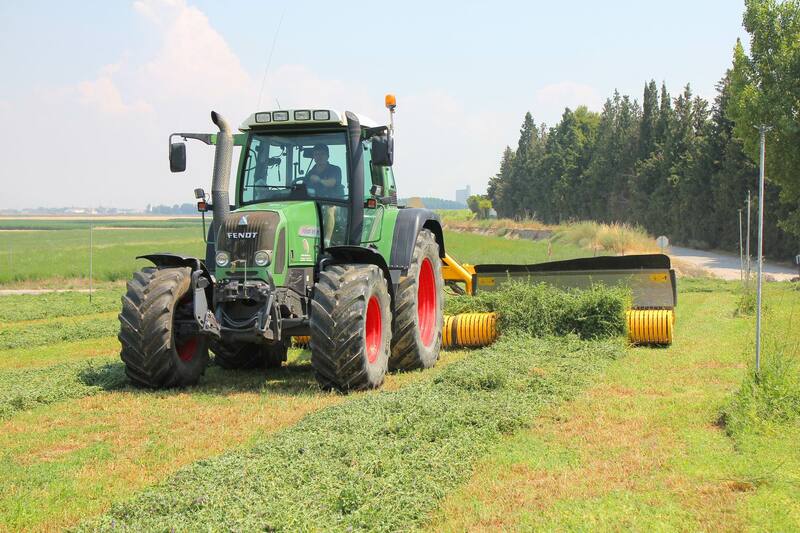 Alfalfa, unlike meat meals, brings a lot of vegetable protein, an aspect that will lead to the health of animals and people.
. Alfalfa has an excellent mineral content and the highest concentration is when is between 10% bud and flowering . It is important in the intake of calcium, phosphorus, magnesium, potassium, iron and sulfur. The producer and processor of fodder sector contributes a portion of the vegetable protein which is then consumed as meat by citizens. As a result of the crisis of BSE (mad cow disease), has clearly shown the importance of vegetable protein in animal feed.